1:55 Beverley (16th April) A ten strong Maiden Auction Stakes over 5f on good ground. 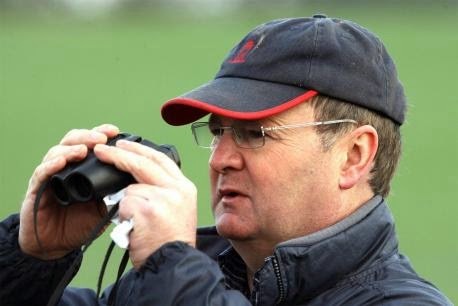 Michael Dods is a canny trainer and his two-year-old debutates can often spring a surprise when making their racecourse bow. Buccaneers Vault is a grey son of Aussie Rules out of a group raced mare and cost 16,500euros at the yearling sales. It could be case this horse will enjoy a stiffer test of stamina in time. However, a low draw is a good starting point and is priced at speculative odds could have fair win and place claims. Result: Buccaneers Vault won by a head at 12/1. It was easily available at odds of 20/1 on Betfair. A nice winner for Michael Dods, and a strong-looking juvenile.